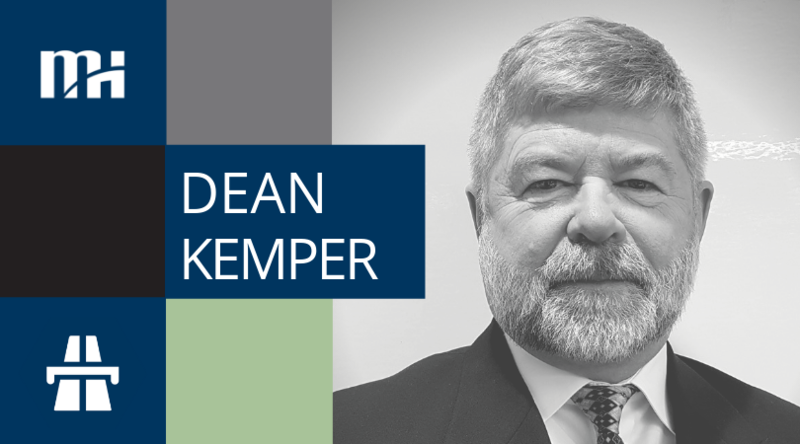 Morrison Hershfield is excited to announce that Dean Kemper, P.Eng., has joined our Transportation and Structures team as Senior Project Manager/Business Development Manager. 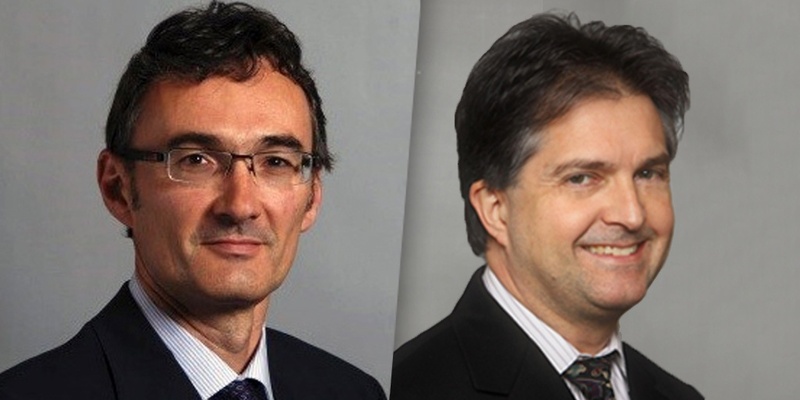 Morrison Hershfield is excited to announce that Serge Ristic, P.Eng., has joined our Infrastructure team as Vice President of Water Resources. 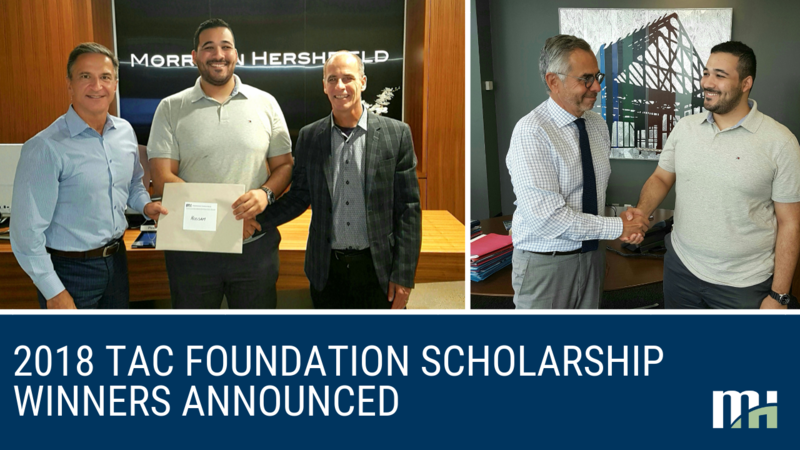 Congratulations to Hosam Sennah from Ryerson University, for winning the 2019 TAC Foundation Scholarship sponsored by Morrison Hershfield. 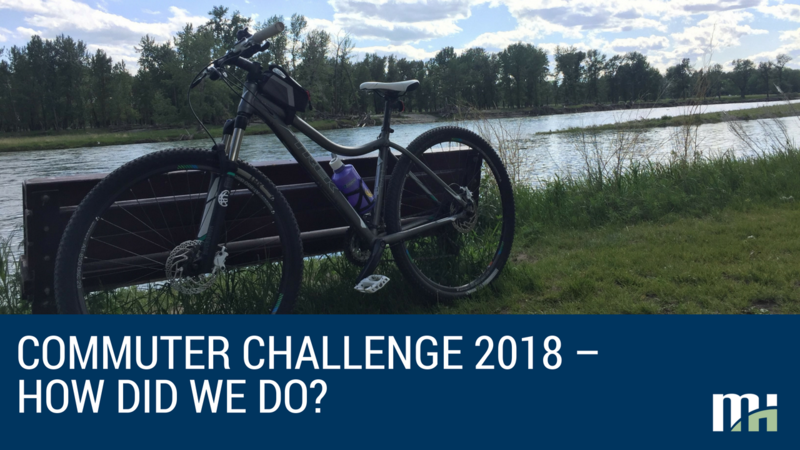 Commuter Challenge 2018 – How Did We Do? 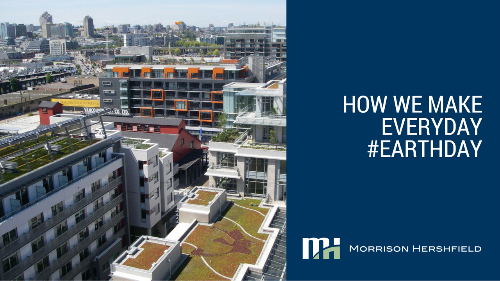 Once again this year, staff from Morrison Hershfield supported the annual Commuter Challenge, a week-long event that takes place during Canadian Environment Week. 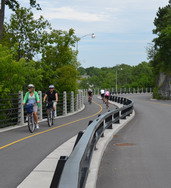 It is a friendly competition between Canadian cities and workplaces that celebrates active and sustainable transportation. This year’s Challenge included 17,480 participants from 1,511 workplaces, and avoided 258,132 kg of CO2. 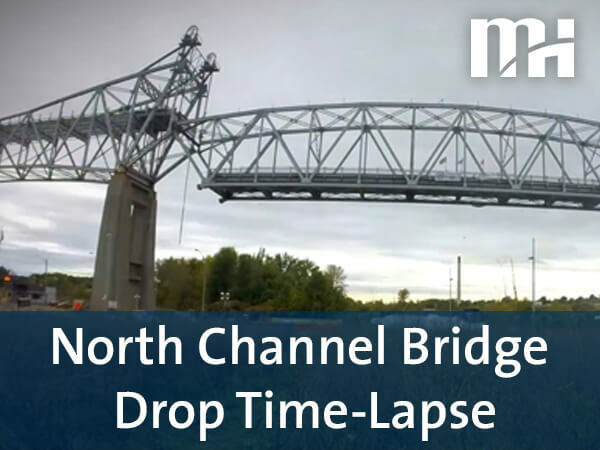 Morrison Hershfield was part of the project team that received a 2016 Public Works Project of the Year Award for work on the Denison Road grade separation. 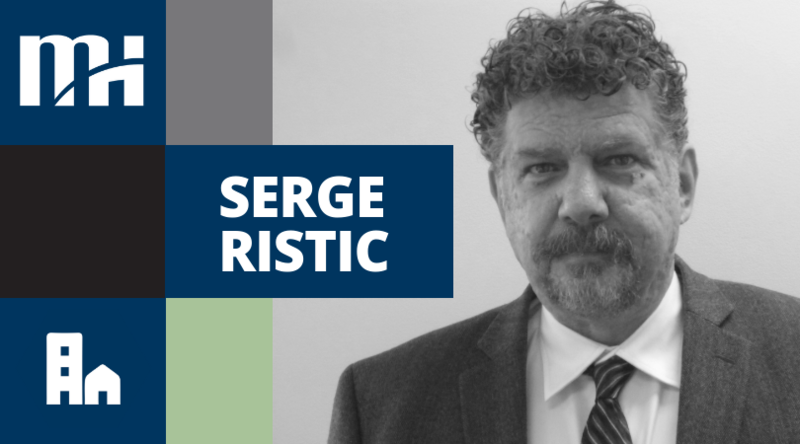 We are pleased to welcome Srdjan Brasic, P.Eng. 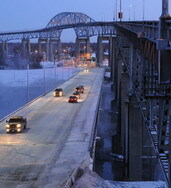 and James Scale, P.Eng. to our Transportation team. 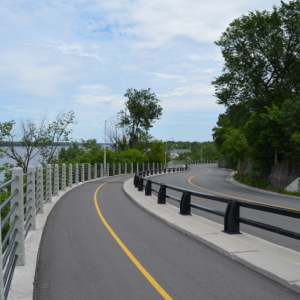 Sir George-Étienne Cartier Parkway, formerly known as Rockcliffe Parkway, is one of the Capital’s scenic parkways that form the extension of Sussex Drive along the Ottawa River to the east, providing scenic views of the river and the Gatineau Hills. 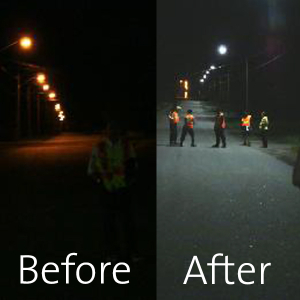 An analysis of the electricity consumption by the City of North Bay identified street lights as one of its largest users of electricity and its bright idea led to significant taxpayer savings. 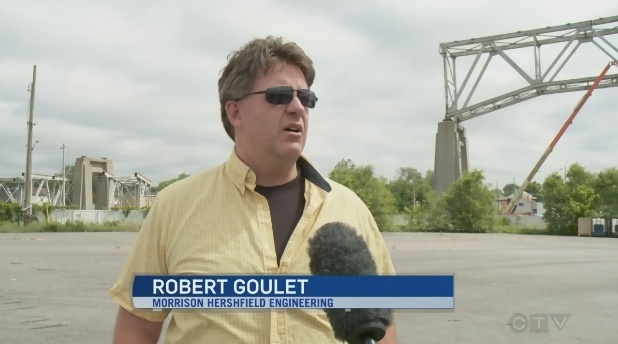 CTV Ottawa recently interviewed Morrison Hershfield's Robert Goulet on the company’s work on the demolition of the iconic Seaway International Bridge between the City of Cornwall and Cornwall Island, crossing the North Channel of the St. Lawrence River. 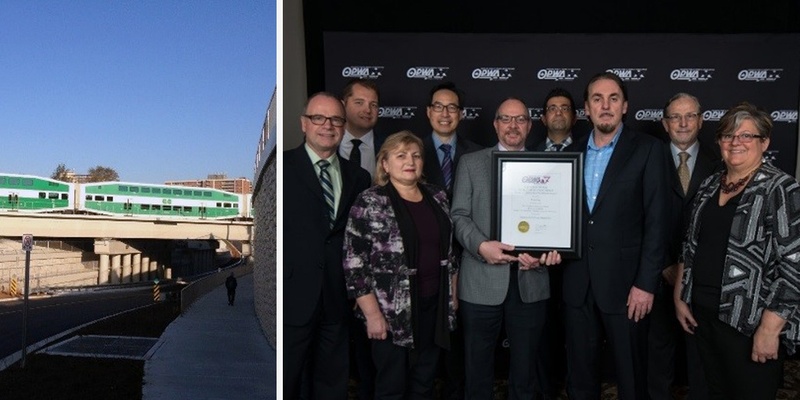 The Ontario Professional Planners Institute (OPPI) has presented the City of Ottawa with an award for Excellence in Planning for its recent Transportation Master Plan (TMP) update.The awards – which recognize innovation, creativity, professionalism, problem-solving, and communications – were announced on November 7, 2014 in a press conference at Queen’s Park.